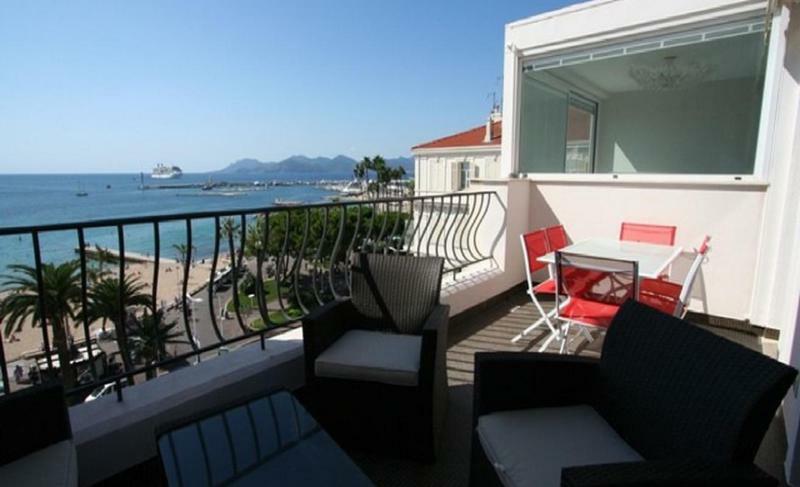 The CANA021636 is a bright 2 bedroom apartment very well-located on the 5th floor (with elevator) of a building just behind the Croisette. 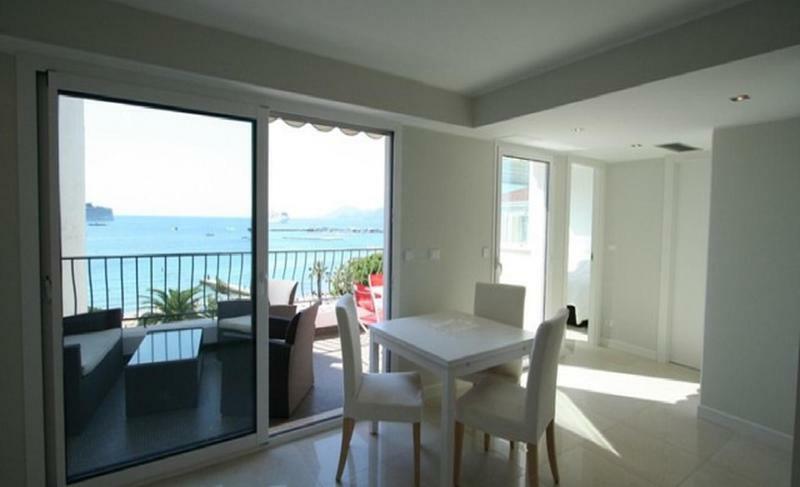 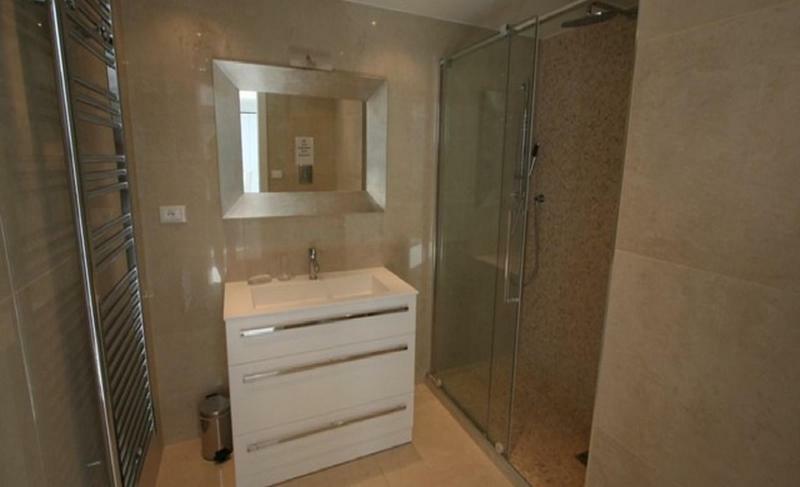 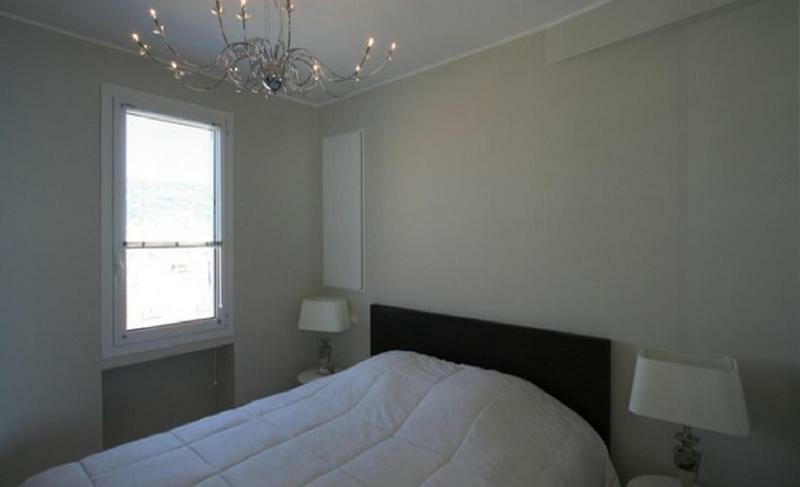 This apartment has been recently renovated and has a beautiful terrace with sea views. 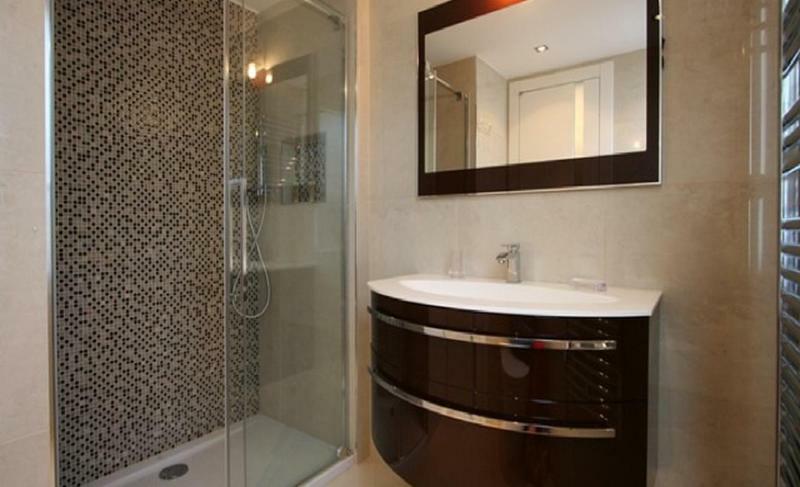 It features a well-furnished living room, a fully-equipped kitchen and 2 bedrooms with double beds, and 2 shower rooms. 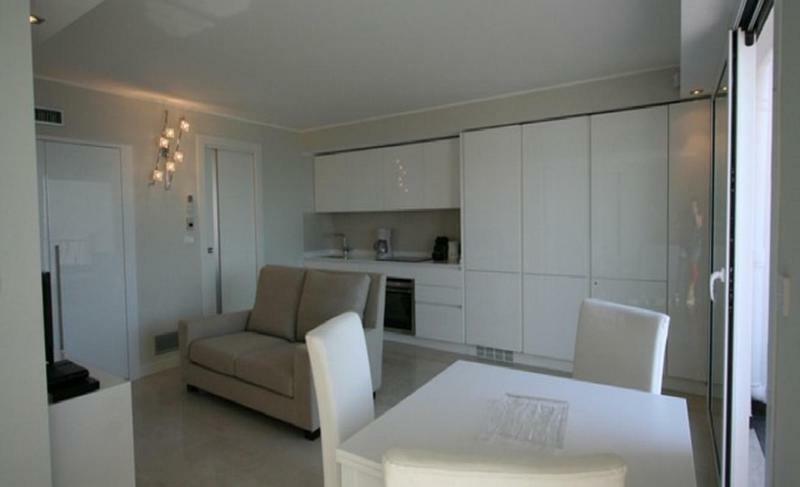 The apartment is also equipped with Internet access and air conditioning. 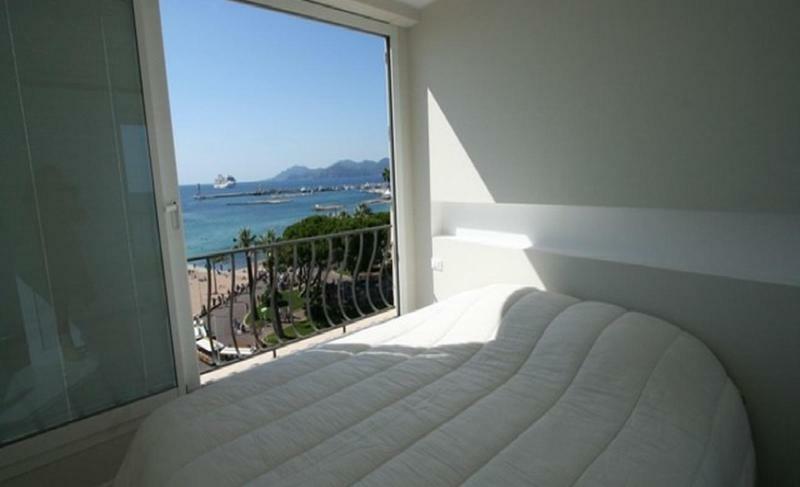 This is an excellent location, perfect for conference and Film Festival attendees.